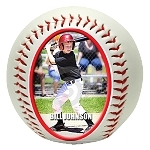 Personalized Photo Baseballs & Home Plate Plaques. An Award That is Sure to Be a Hit!! The "Next Generation" in Baseball and Little League Awards is here. Our Personalized Photo Baseballs and Personalized Photo Home Plates will be "A HIT" with players and coaches. All you need is a high resolution digital photo of your team, coach or players and Varsity Imprints will do the rest!! Your players and coaches will appreciate this photo baseball gift for many years to come! 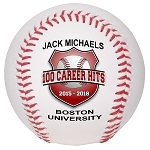 As with our full line of photo sports ball products, our custom design work is included in the price of the photo baseball. 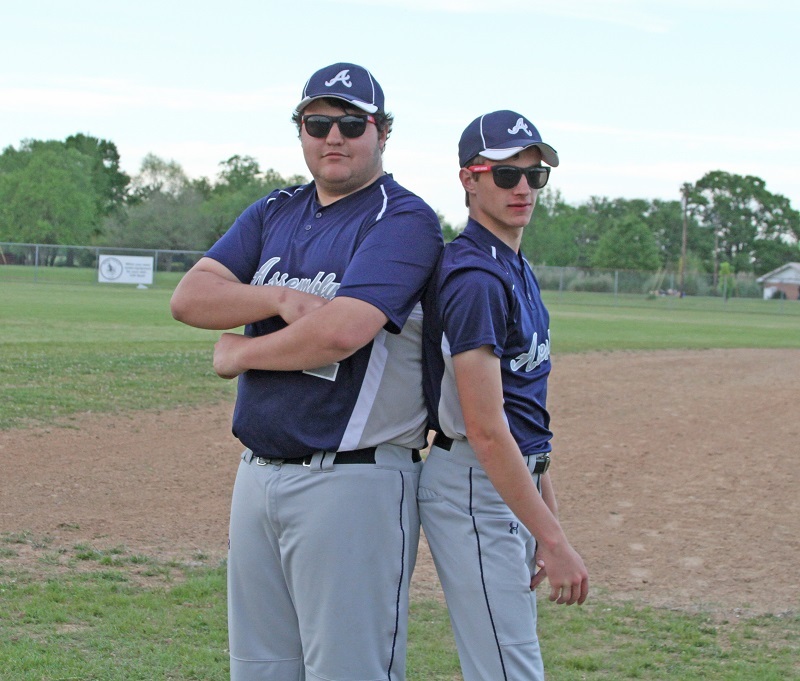 2016 SENIORS JOSHUA DEROUEN AND LOGAN SIMS SPORTING THEIR VARSITY IMPRINTS DESIGNER SUNGLASSES ON THE BASEBALL FIELD AT ASSEMBLY CHRISTIAN SCHOOL IN LOUISIANA. LOOKIN' VERY SHARP, GENTLEMEN!! !